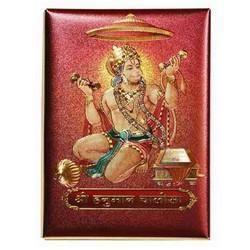 We are dealing in Chanting Gayatri Mantra and Hanuman Chalisa Mantra. 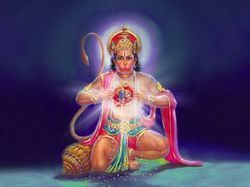 In order to cater to the demand of our rising pool of the clients, we offer Gold Plated Hanuman Chalisa that is procured from the most trusted vendors of the market. Stringently tested on various parameters of quality, the offered book is available in varied sizes and colors as per the various requirements of clients.